Cutting these planks is much easier than cutting wood with a saw which makes the job quicker and with much less mess. 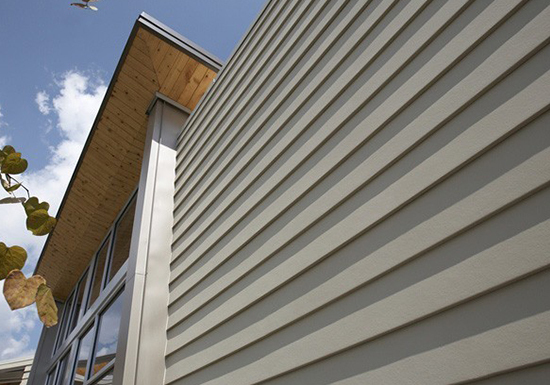 There is a 10-year limited warranty guarantee with this cladding. It will stay looking great and last year after year.